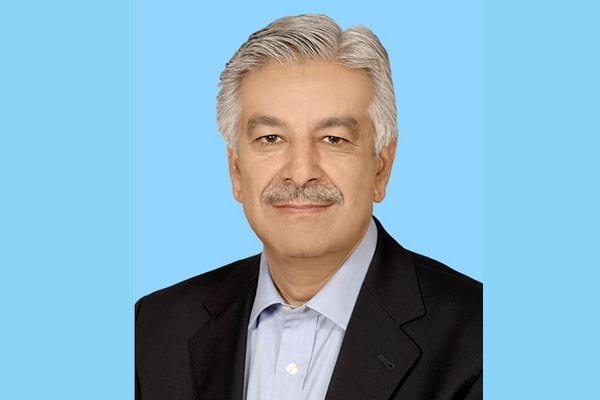 ISLAMABAD, Nov 1 (APP): Defense Minister Khawaja Asif said the government will fully respect the decision of the Supreme Court (SC) regarding investigation into the Panama Papers. The Defense Minister reminded that the government had prayed the apex court six months ago about the formation of the commission for investigation into the matter. Therefore establishment of the commission will be endorsement of the government’s point of view. Khawaja Asif said as the issue of Panama papers is before the court, there is no justification for the street protest. The Defense Minister said after the formation of the commission, the government will also present details of the offshore companies owned by our opponents.